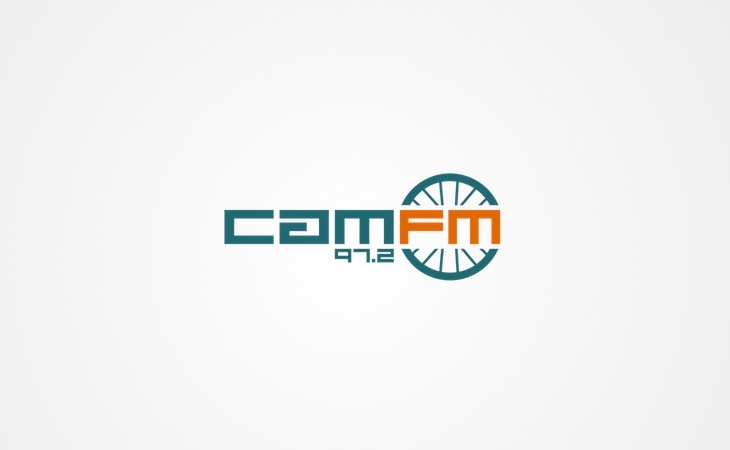 Community radio station CAM FM in Cambridge is on notice from Ofcom for failing to provide enough locally generated content. The student station has not been delivering its Key Commitments, which states the service must provide original output for a minimum of four hours per day during the holiday periods. Ofcom says automated playout of continuous music, with no speech content, is not original output. Ofcom requested recordings of three days of CAM FM’s output, covering Thursday 8, Friday 9 and Monday 12 September 2016. The Licensee considered that these dates fell within the “holiday” period. Ofcom also asked the Licensee to highlight the original output on its schedule for the three monitoring days. Responding to the request, the Licensee stated that there was no original output broadcast on 9 and 12 September 2016 and 5 hours of original output broadcast on 8 September 2016. The station said the reasons for the failure were because of a lack of volunteers, and because one of its studios were being repaired in Germany. Studio being repaired in Germany? I know of at least one very good broadcast engineer in the UK who could fix the problem in situ…. At the community radio station I’m a part of if one of our studios goes down we rerpair it in-house as I am on of the Techy team.